There are a number of common misconceptions about street-connected children, let’s debunk them all. Myth: Street children are all boys. Buster: Evidence does suggest fairly consistently that 75% to 90% of children living on the streets in many countries are boys. But this is not universal – a study in Ghana showed a much more even split between girls and boys. And in many countries, in Mexico for example, there is a more even spread of girls and boys amongst those working on the streets and living with their family. This can be because of gender bias in communities or the wider society. Myth: Street children must be rescued from the streets. Buster: All children should be able to enjoy their rights, whether they are in private or public spaces. A challenge faced by any street-connected child is being recognised and treated as a holder of rights. Evidence suggests that children who are ‘rescued’ or taken off the streets, rather than supported by gaining access to services, often return to the streets because underlying challenges have not been resolved. 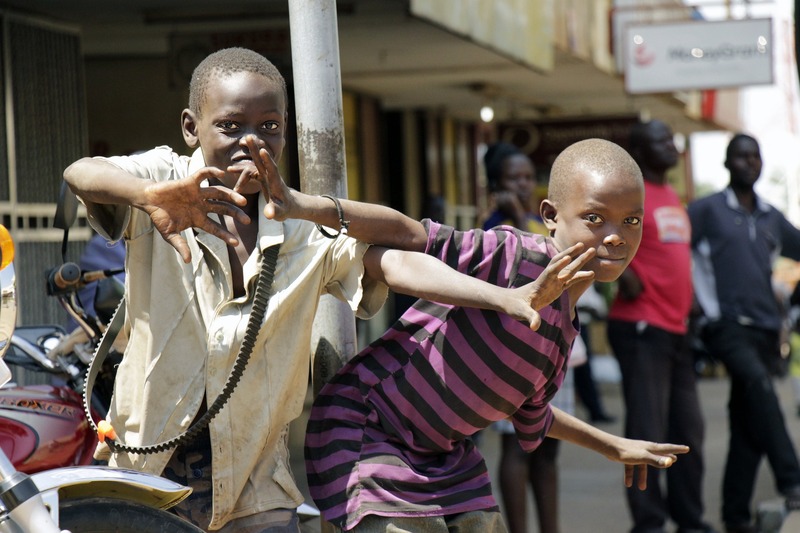 However, since July 2017 the UN formally recognised the rights of street-connected children in the General Comment on Children in Street Situations. 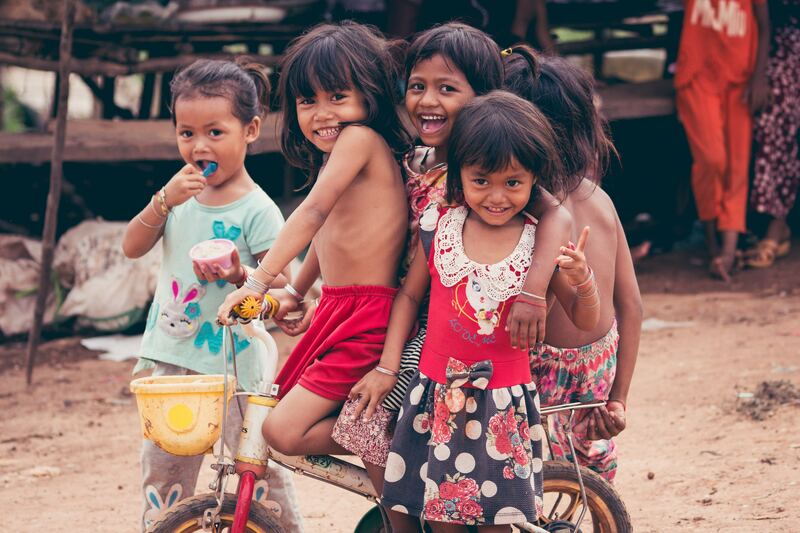 This document is the UN’s legal advice to governments around the world on how to ensure that street-connected children have access to the same rights as all children. 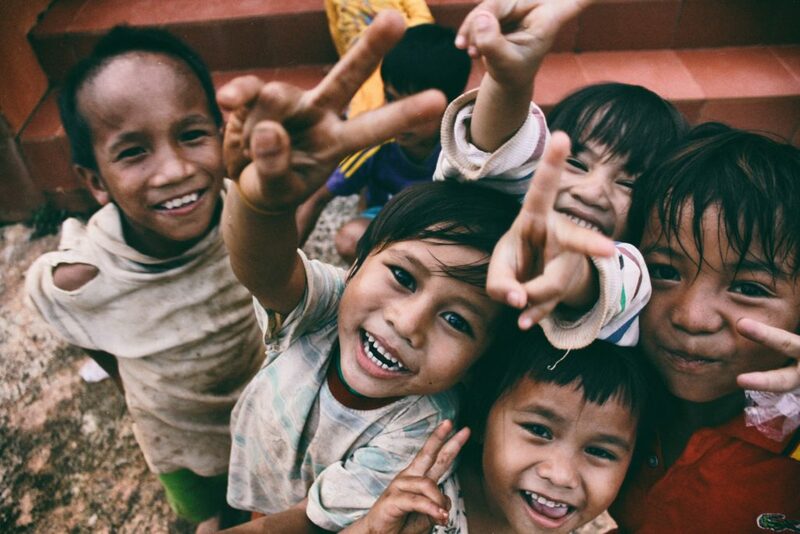 Myth: There are 100 million street children in the world. Buster: UNICEF estimated there were 100 million street-connected children a decade ago in 2005. Wars, disasters, economic difficulties, religious or other clashes can all trigger a sharp rise in numbers. 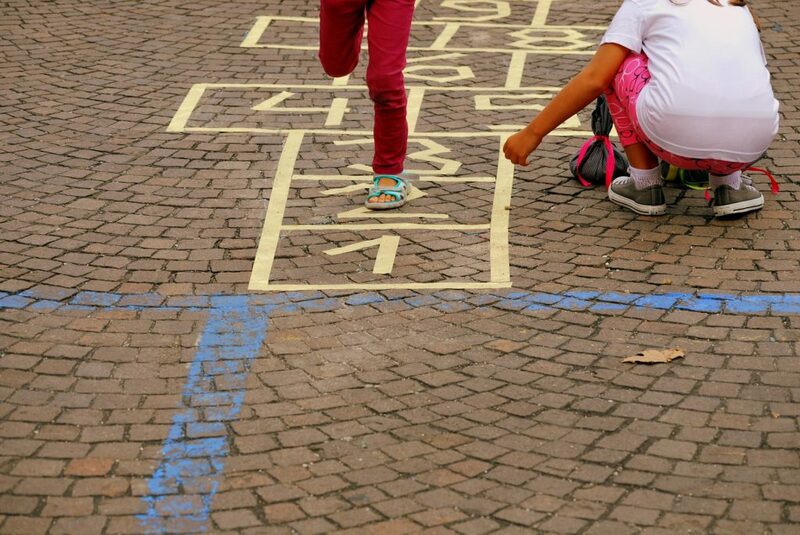 Counting street-connected children can be difficult because they may not want to be found, may be frightened or mistrustful of authorities, may not want to be known as ‘street children’ or may not have a fixed place to live. Myth: Street children are criminals. Buster: To earn a living or survive, street-connected children may need to use coping tactics. They may beg or run errands, sell goods and services illegally. They may also loiter, use drugs or sleep in prohibited public spaces or on private property. In criminalising survival behaviours or not taking account of the reasons behind children’s involvement in criminal activities, society stigmatises and alienates street-connected children. Street-connected children often see themselves as able to make a positive contribution in society. 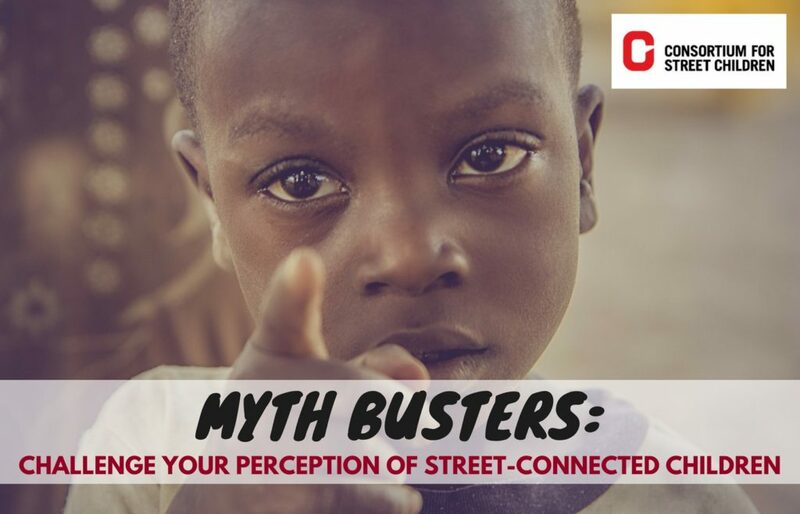 Myth: Street children only exist in poor countries. Buster: Street-connected children can be found in most countries, both rich and poor. There are more reports of street-connected children in countries and regions where social and economic inequalities are high. In the UK, street-connected children are more commonly known as runaways or detached youth. In the USA and Canada they are included in street youth. 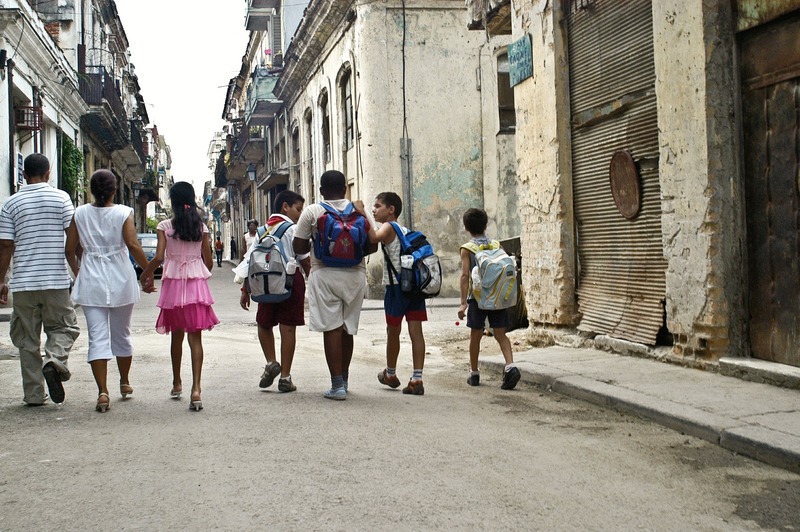 The nature and degree of children’s connections to the streets in richer countries may be different to those in developing countries, but they have many experiences in common. 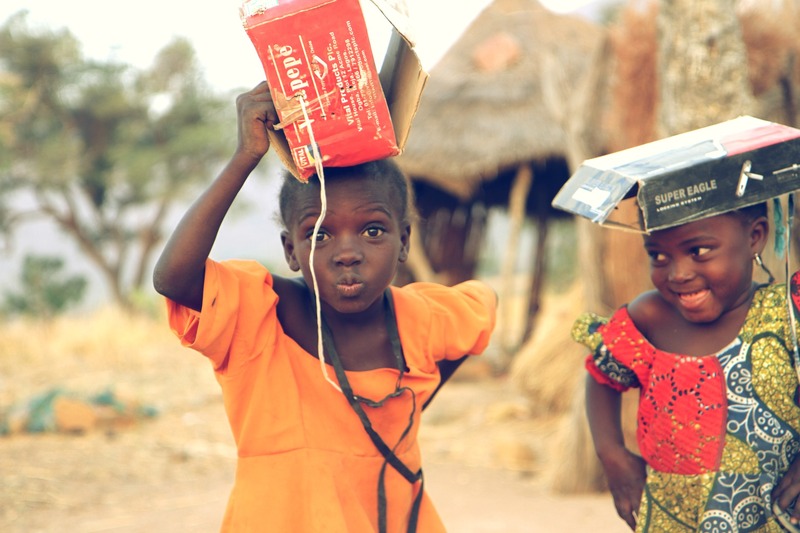 Myth: All street children need is a chance to go to school. Buster: Street-connected children almost always struggle to integrate into ‘standard’ children’s education. This is due to their transient lives and often working during times when services such as school are opened. They also struggle with the attendance requirements, routine and discipline of formal education. They can experience discrimination in class for being behind their peers. Having limited family support also means they fail to do homework or turn up presentable for school. As a result they cannot simply enrol in formal education and benefit from it – the highest numbers of school drop-outs are street children. Myth: Street children who take drugs do not deserve support. Buster: Some street-connected children engage in substance use to cope with trauma, mental illness, hunger, stigmatisation and discrimination, or other punishing realities of daily life on the street. The choice of coping mechanism is not a deciding factor in whether a child is deserving or not of society’s support – all children need some support from society. Do you have any more myths about street-connected children to debunk? Let us know via Facebook or Twitter!